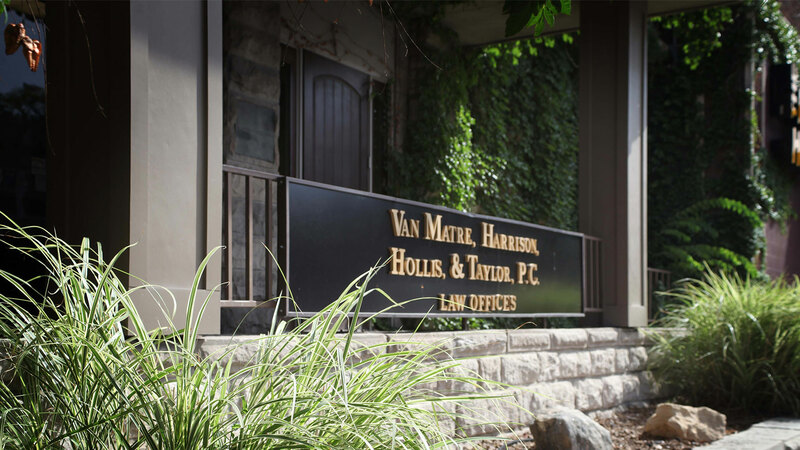 Brian R. Hajicek - Van Matre, Harrison, Hollis, Taylor and Elliott, P.C. Brian concentrates his practice in the areas of business law, civil and commercial litigation, real estate and estate planning. Brian also represents clients in a variety of disputes and civil lawsuits. 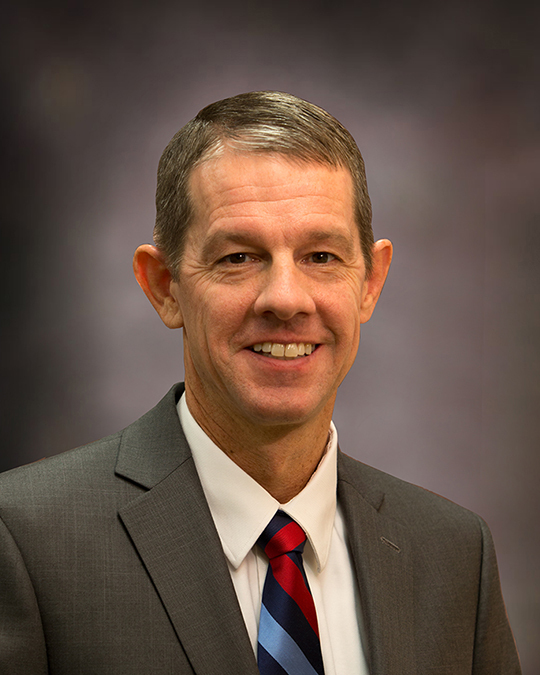 Other aspects of his practice include assisting clients with real estate transactions, real estate disputes and helping individuals and families with estate planning including wills, trusts, powers of attorney and business succession planning. Brian joined the firm in 2017 and is a member of the Missouri Bar and the Boone County Bar Association. Brian is married to Karen and they have three sons, who are active in a variety of sports. When not working Brian likes to spend time with family, enjoying the boys’ sports and activities, watching college football and basketball (especially the Missouri Tigers) and is active in various ministries of his church. Contact Brian today to learn how we can help represent you!